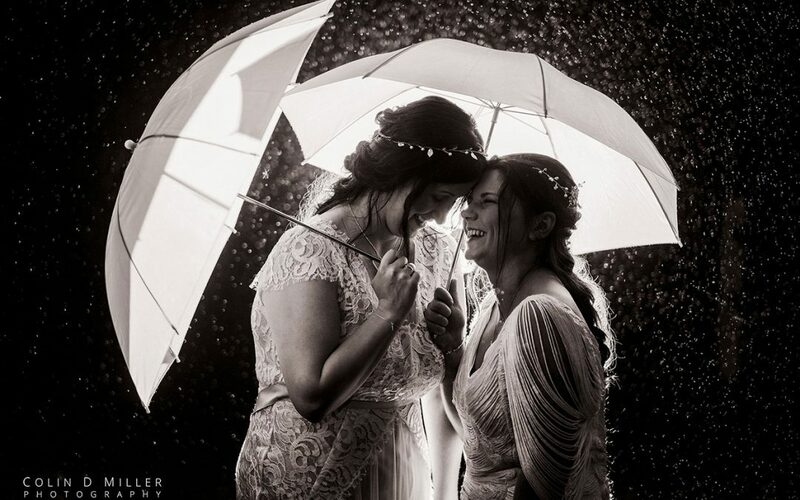 I feel one of my biggest responsibilities as a wedding photographer is to capture everything that happens on the day, no matter how small or insignificant. 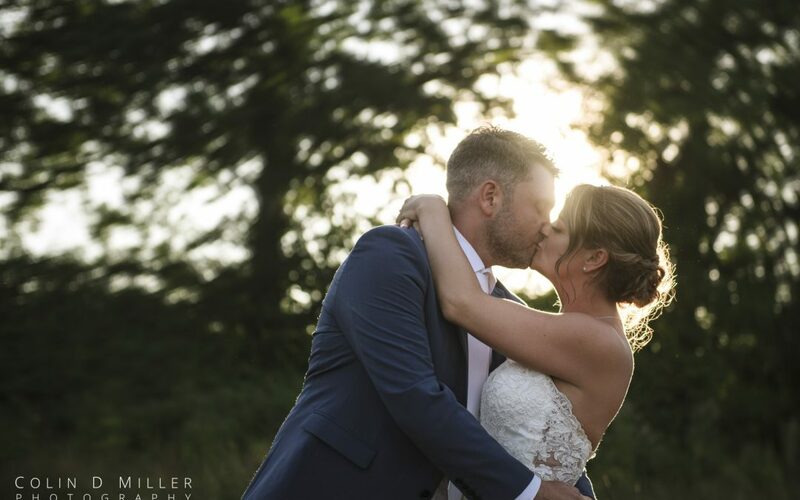 Alex and Harrison’s wedding had no shortage of things to photograph – what with a bouncy castle, a bucking bronco and a selection of garden games for their guests to entertain themselves with. 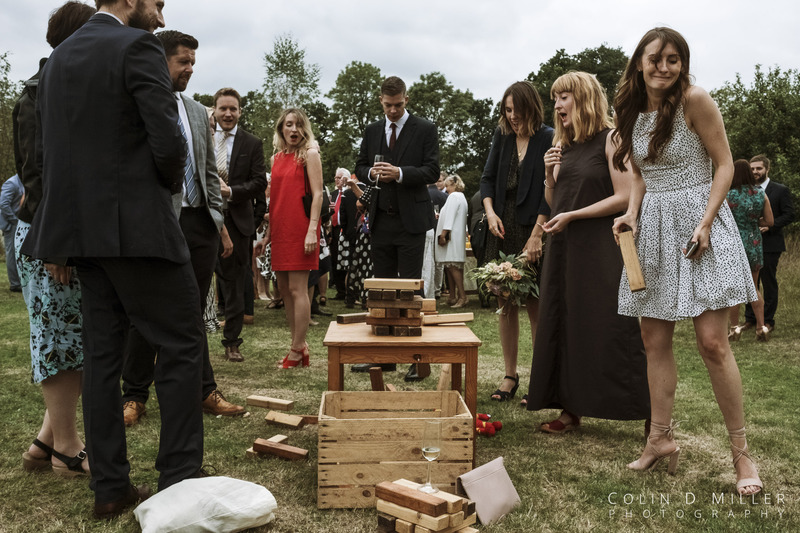 Here’s a shot taken during their celebrations at Westmead Events, Surrey, which I feel captures the variety of their day perfectly. It’s a photo that you look at and can instantly see there’s a story behind it. Essentially, it’s an image that highlights the perils of playing Jenga. The lady on the right has just pulled out the block which has caused the tower to collapse, essentially losing her the game. She doesn’t look too pleased with herself and the people playing with her are all reacting in their own way, either screaming, laughing or just looking shocked. 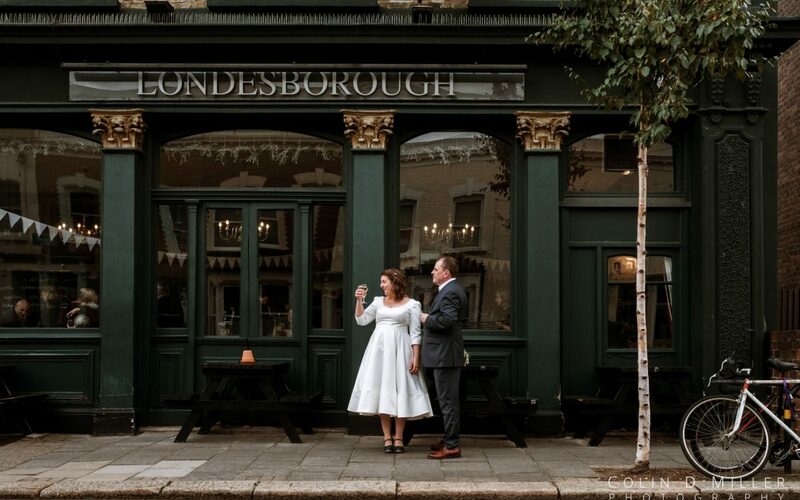 What I love about this photo, is that is shows people having fun and taking part in something, together – for some, weddings can be quite stressful occasions and lets face it, they don’t need to be. And this image encapsulates the fact, that weddings should be fun and should be enjoyed. With the weather being what it was, I suggested we grabbed some umbrellas, go outside and make the best with what we had.